"Growing up I had an attraction for the metal and the materials of the industry. I always felt more a craftsman than an artist. 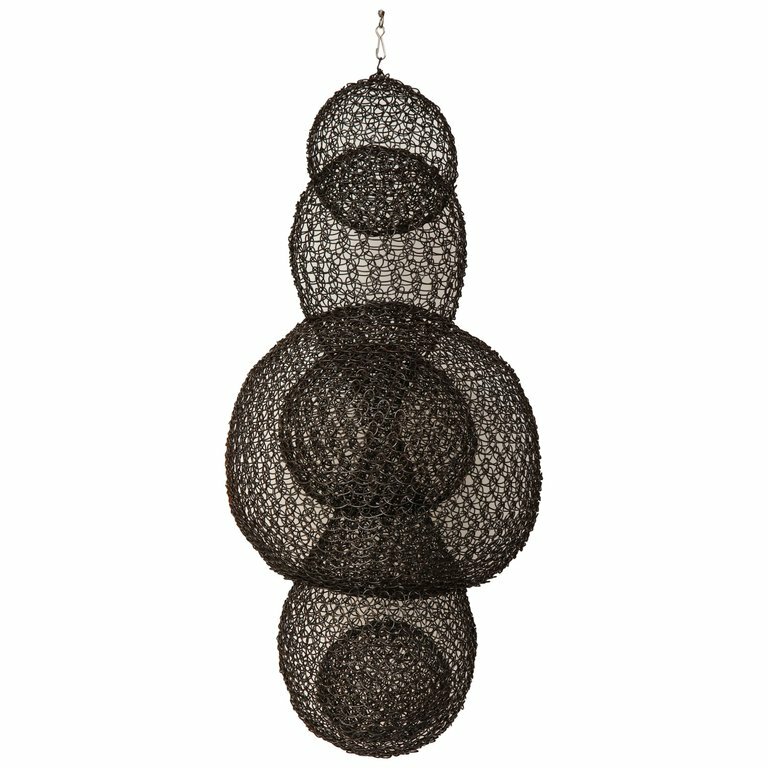 One day a friend introduced me to the work of Ruth Asawa because it reminded him of my technique. I was amazed by her work and the similarity with what I was doing at this time. 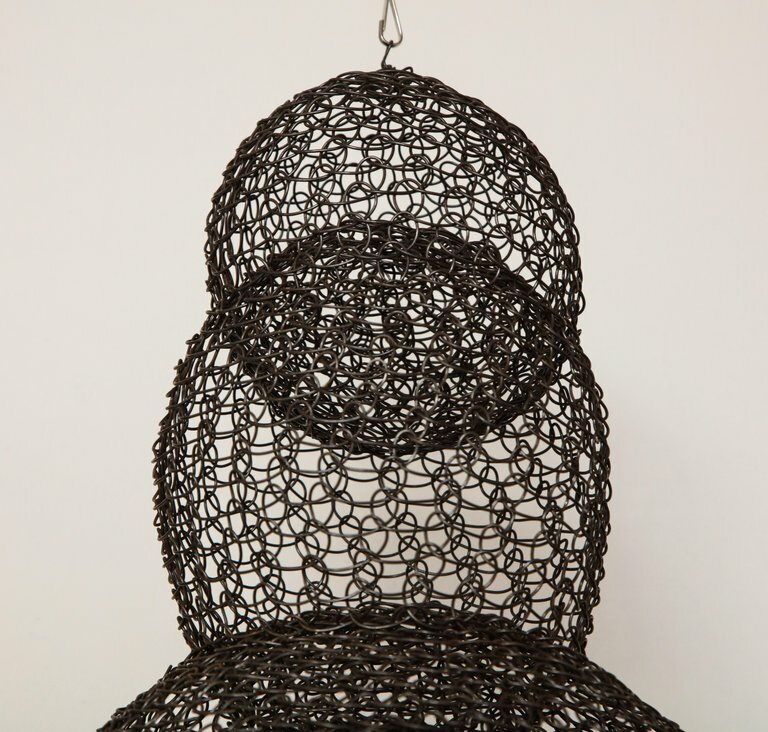 Today her influence is more than obvious and I consider Ruth Asawa as a spiritual guide." H 24 in. x Dm 12 in.